Here in Texas, we defend our beliefs, families, and freedoms. As many of you know, a security officer was injured last night in Garland when gunmen opened fire on a free speech event. We want to send our sincere gratitude to the Garland Police Department for protecting the public and express our full support to Bruce Joiner and his family as we wish him a full and speedy recovery. 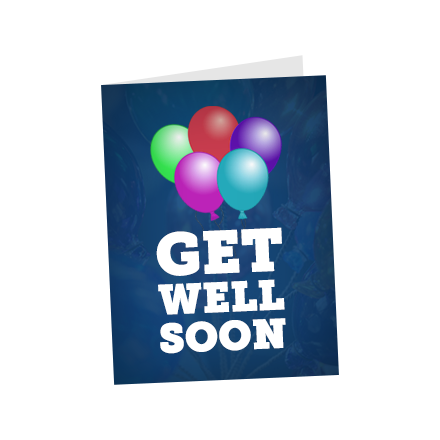 Join us by signing his Get Well card! The Texas Senate Republican Caucus and the undersigned citizens of the state of Texas want to extend our sincerest thanks and appreciation for your service to the people of Garland. Your vigilance saved lives last night. We are all wishing you a speedy recovery and full return to health!